Employee Appreciation Day!! C'mon out to Chick Evans. 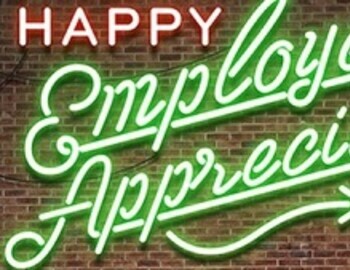 National employee appreciation day. We appreciate our staff at each of our facilities. We’d like to take this time to say thank you to our staff for providing outstanding customer service and positive energy. We hope you can come out and golf with a staff member today.